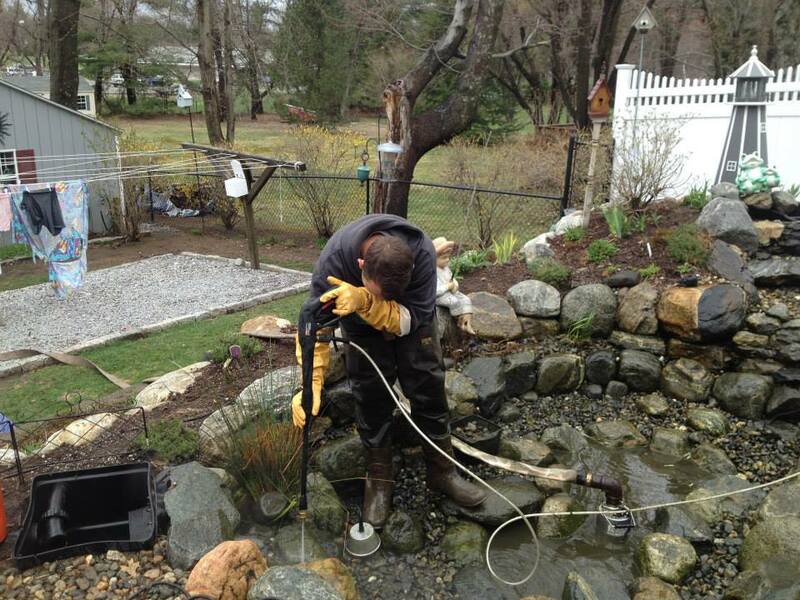 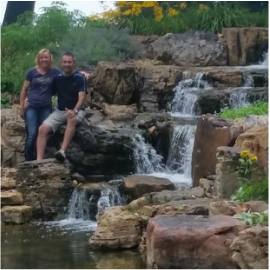 Across The Pond Aquascapes has been Serving Doylestown & The Bucks & Montgomery County areas of Southeastern Pennsylvania (PA) for over a decade. 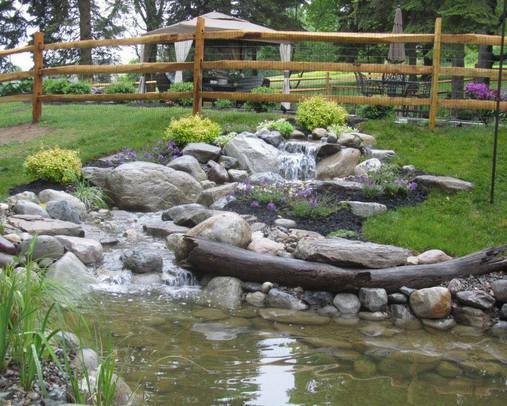 ​As a result of uneducated or poor installation techniques or even maintenance neglect, waterfalls and streams do occasionally require repairs. 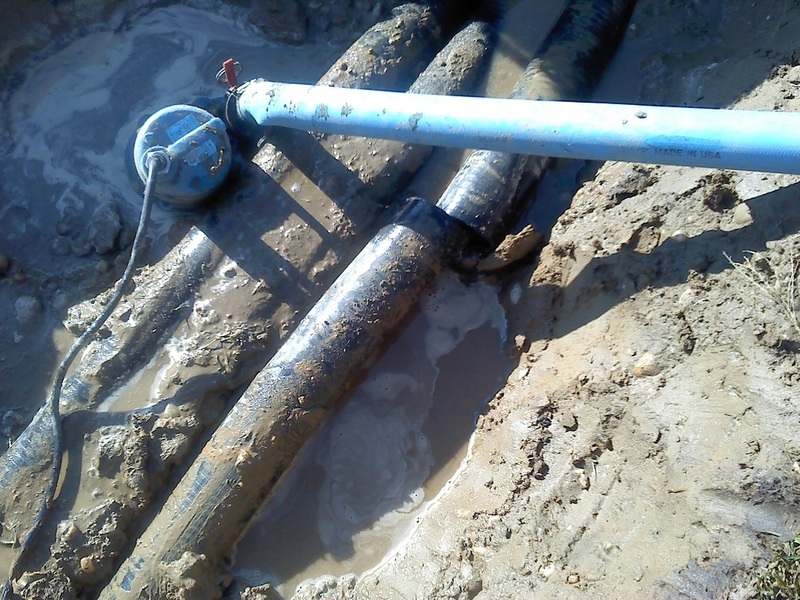 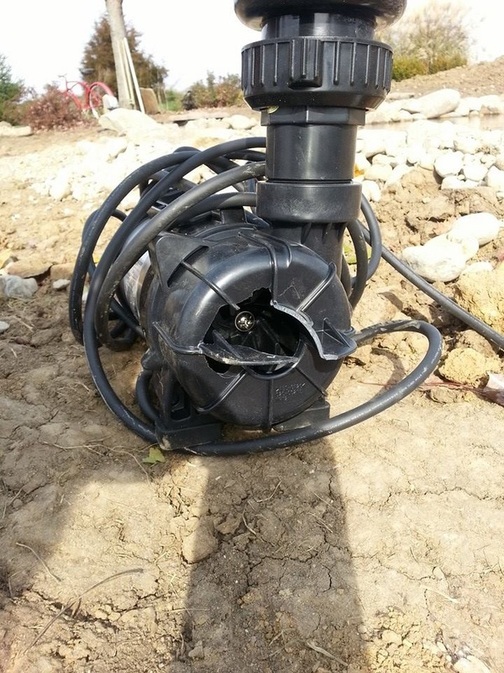 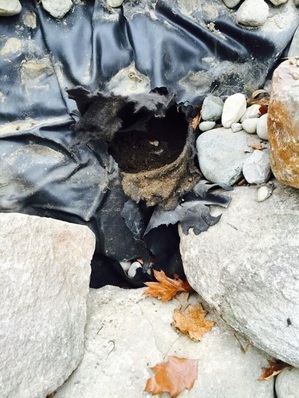 Liner tears and the breakdown of equipment are issues we see often with damaged or improperly operating water features, although the shifting of pebbles, rocks, and even soil can also lead to substantial problems. Across the Pond Aquascapes is a Master Certified Aquascape Contractor (CAC) and provider, and as such we share Aquascape’s dedication to quality and environmental stewardship. 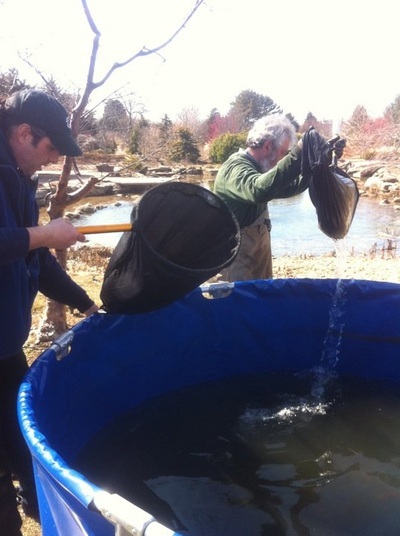 We also attend regular training and skill building workshops, which keeps our staff on the forefront of water gardening’s newest technologies, products, and best practices.